Local environmentalists are upset with Mayor Vi Lyles; Charlotte is about to get a four-year medical school and CMS decides to close on May 1, as nearly 2,000 teachers from Charlotte prepare to march on Raleigh. Host Mike Collins and a roundtable of reporters detail the week's top local stories. 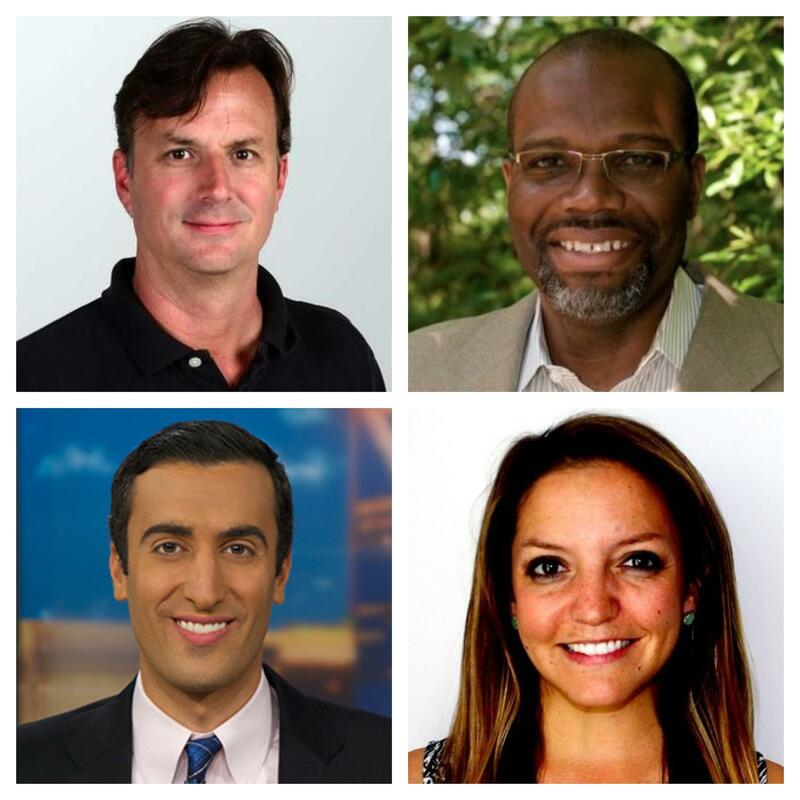 Clockwise from top left: Steve Harrison, WFAE; Glenn Burkins, QCityMetro.com; Katie Peralta, The Charlotte Observer; Joe Bruno, WSOC-TV. A four-year medical school is planned for the Queen City. Atrium Health, Wake Forest Baptist Health and Wake Forest University plan to open the school, the first of its kind in more than a century for Charlotte. CMS has decided to close on May 1, because about 2,000 teachers (and rising) are requesting personal days so they can attend a march for education Raleigh. Spring has arrived in the North Carolina and with it massive pollen clouds around the state, which have gotten national attention. The so-called “pollen apocalypse” is the beginning of what many think will be a worse than normal spring for pollen levels here. Those stories, an update on the new 9th District election and much more.